Down Topper - made in a cosy and comfortable down-filled quality with the active temperature control provided by TempraKON fabric. 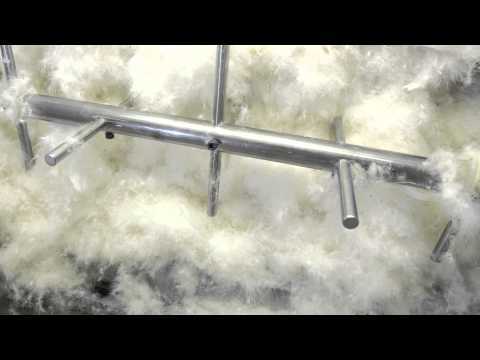 From NASA with love... TEMPRAKON® is advanced space technology utilized in down bedding – the intelligent way to sleep. 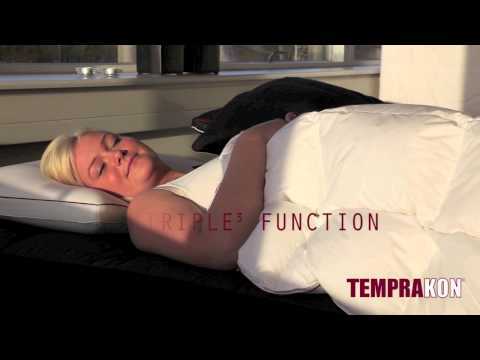 TEMPRAKON® TRIPLE 3 FUNCTION provides you with the best possible sleeping conditions. 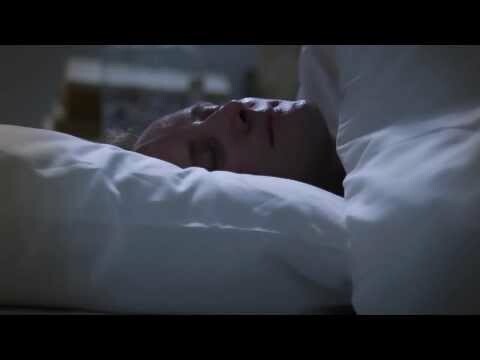 Active temperature regulation and moisture control create an optimal climate zone and ensures you a good night’s sleep! 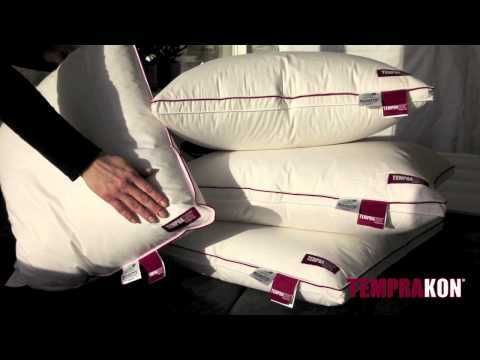 Improve your sleep with TEMPRAKON Down Quilts and Pillows.